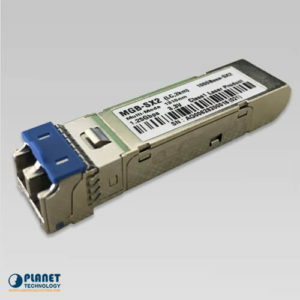 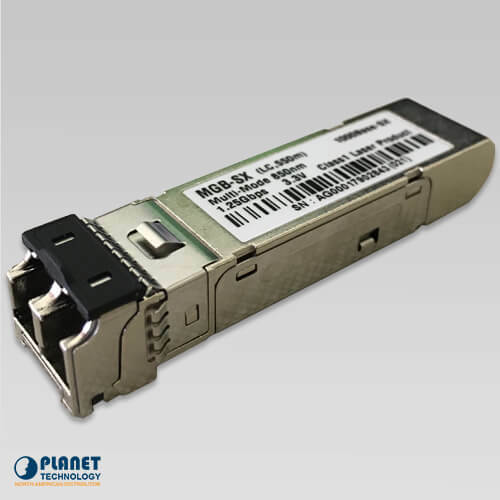 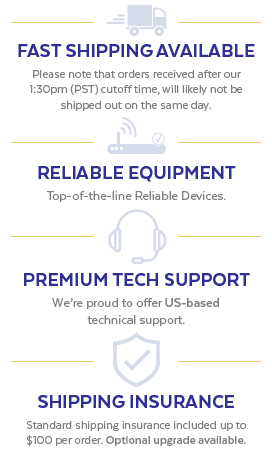 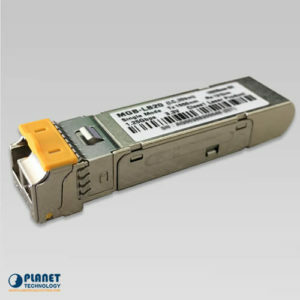 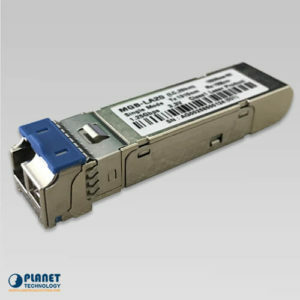 PlanetechUSA’s 1000Mbps Gigabit Ethernet SFP Fiber Transceiver modules operate with an integrated duplex data link over single mode optical fiber. 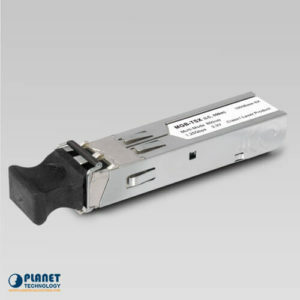 These Small Form Factor Pluggable (SFP) transceivers work with PLANET’s Gigabit SFP interface to provide a reliable, high-performing Gigabit Ethernet network. 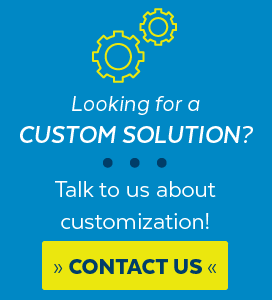 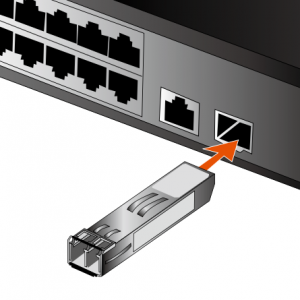 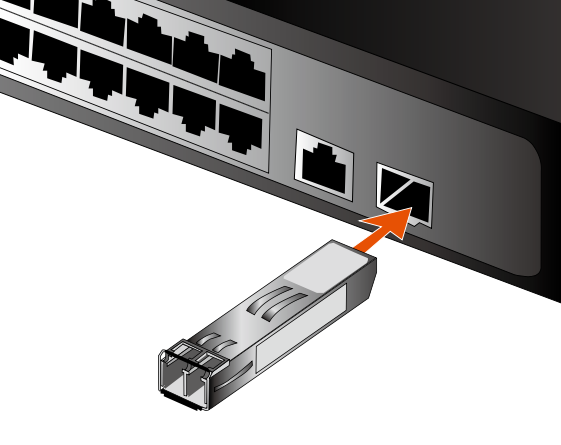 The device’s hot pluggable feature enables network administers to easily install SFP MSA compliant ports without interrupting the host equipment in operation.